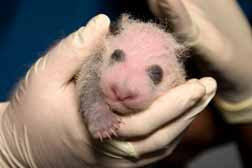 Lun Lun, a 13-year-old female giant panda at Zoo Atlanta, has given birth to her third cub spreading a wave of happiness all over the city. A wild panda normally lives for about 20 years, while a panda that has been bred generally lives for about 30 years. 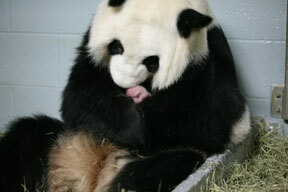 The birth is a significant achievement for global efforts to save a critically endangered species, zoo officials said. Fewer than 1,600 giant pandas are estimated to remain in the wild. There are approximately 280 individuals living in zoological institutions, only 11 of which reside in the U.S.